Are you worried about the heightened risks and security matters and is looking forward for safety and security systems, then "Unique Equipments" is the right place for you. 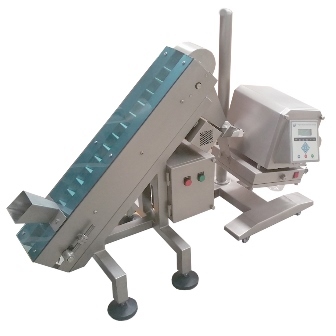 We are one of the renowned Industrial Metal Detector manufacturers, exporters and suppliers from Goa, India. 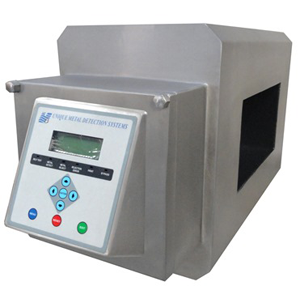 Our range encompasses Pulse Induction Metal Detector, Micro Scan Metal Detector, Tablet Metal Detector, Hand Held Metal Detector, Under Vehicle Search Mirror, Door Frame Metal Detector and many more. 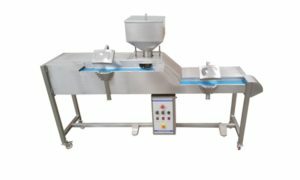 We are specialized manufacturer in India manufacturing Industrial Metal Detectors for Pharmaceutical Industry to detect metal in tablets, Food Processing Metal Detectors for detection of metal in Food Products such as Bread, Biscuit and other food products. 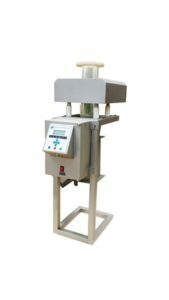 Apart from industrial usage,our unique metal detectors such as Hand Held Metal Detectors and Door Frame Metal Detectors are widely used in various commercial places like Malls, Theaters, Offices, Security Agencies and other organizations Our manufacturing unit is equipped with latest technology that helps us in developing an exquisite range of metal detectors to ensure high end security. 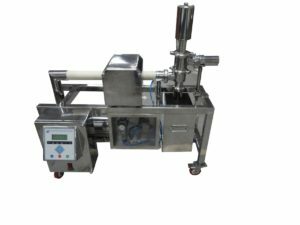 Our company has been growing at a fast rate and we have established ourselves as one of the leading manufacturer and supplier in India, which is the result of our hard work and total dedication towards the business. Clients prefer our detectors due to the easy availability and the economical- price offer by us. 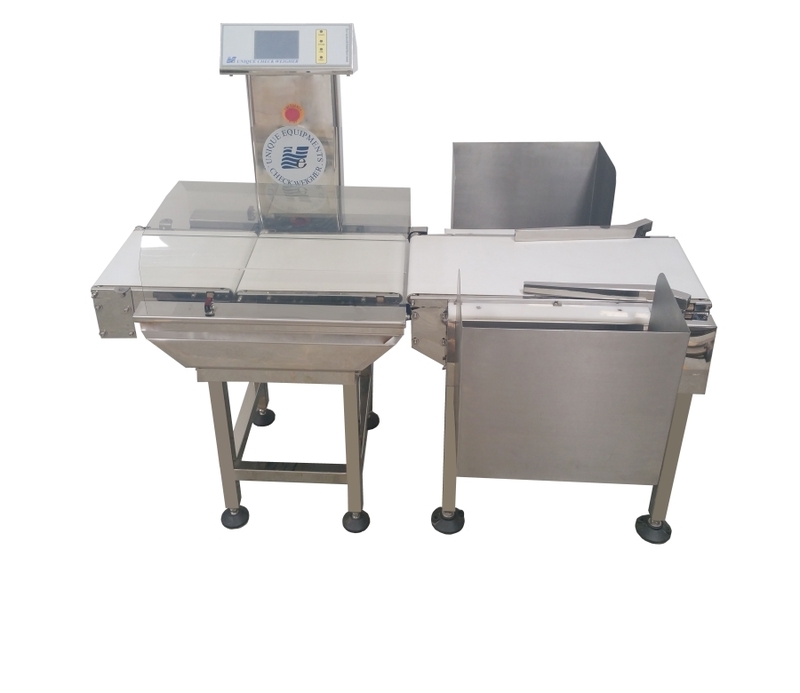 Besides, the company is also primarily engaged in the exporting of Metal Detectors to USA, UK, Canada, Japan etc. Annakut biscuit co. Pvt. Ltd.
Western india cashews pvt. Ltd.
Surya food and agro ltd. The corner stone of “Unique Equipments” was laid in the year 1999, as a striking company involved in manufacturing, supplying and exporting a wide variety of metal detectors. Under the proficient headship of our CEO Mr. Pravin P. Parker, we have established ourselves as a trusted name in the industry. Backed by an expert team, we have set benchmarks in the business of security systems.